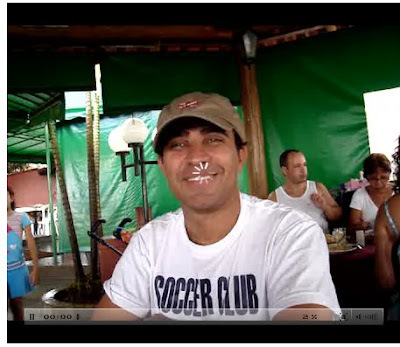 My name is José Antônio da Silva (a very common name in Brazil). I am a Brazilian EFL teacher. I have been teaching for quite some time. I love teaching and being with my students is a great pleasure for me. I guess I was born to teach. I am not a perfect teacher, though. This is the reason why I love learning. Teaching and learning are my great passions. I have others, but they are too many to enumerate here. I am passionate about life and the discoveries we make while living. One of my passions is e-learning, online learning, etc. I know there are many names for it. I love using blogs and taking part in online events, such as chats, forums, blogs, conferences. I will try to share in this blog some of the discoveries I will make in my learning journey.